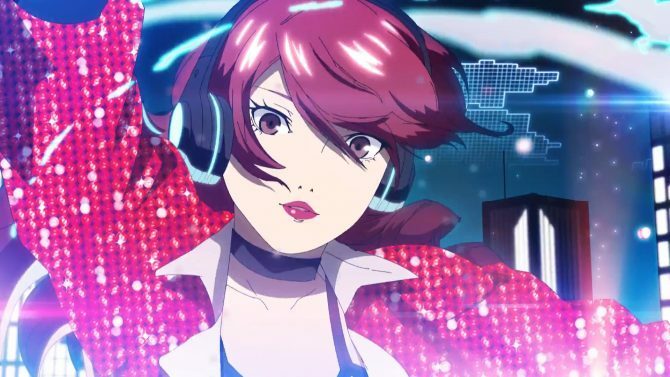 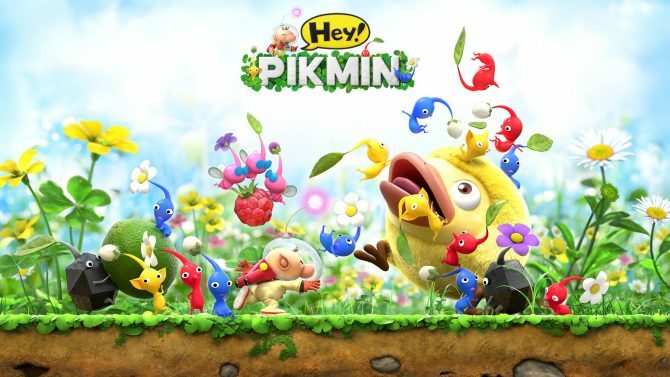 As March comes to a close, Nintendo is ready to roll into April by releasing some new rewards and deals for the month. 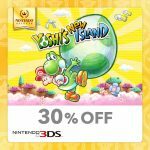 our My Nintendo Rewards can be used for new April perks that center around April 10’s National Siblings Day. 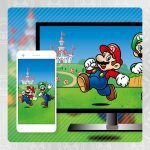 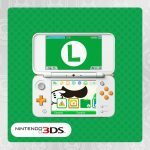 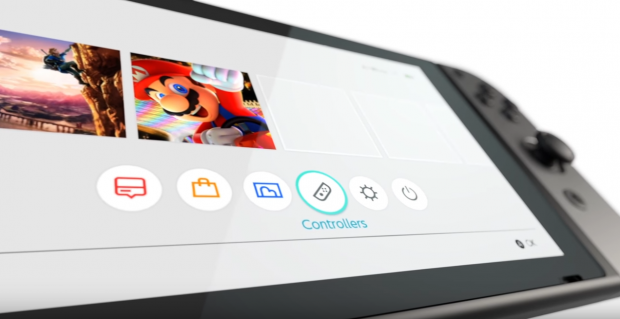 The rewards include special wallpapers and calendars featuring some of Nintendo most famous siblings, Mario and Luigi, as well as the Luigi’s Mighty Mustache Nintendo 3DS™ HOME Menu theme and some delightful cards to send to your family and siblings. 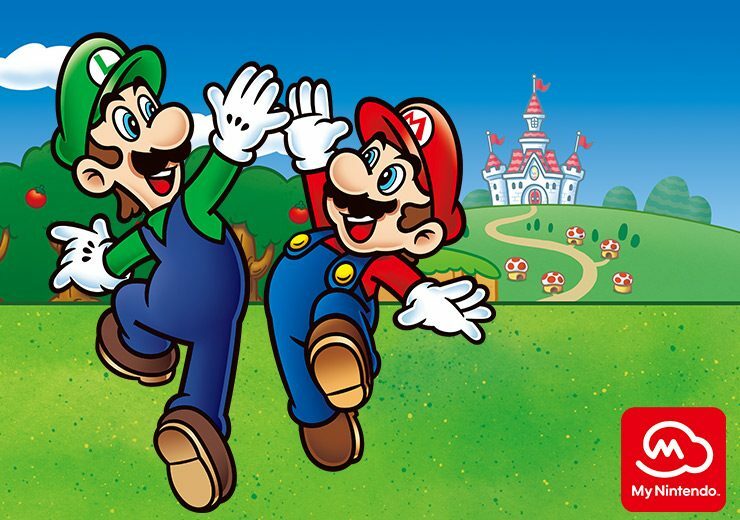 If you don’t have any siblings or just don’t like your siblings, then don’t worry, you’re still allowed to enjoy Luigi’s voluptuous mustache on your 3DS and partake in the discounts. 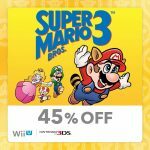 Redeeming points this month will also net you a 40% discount on Mario & Luigi: Paper Jam and a 30% discount on Mario Sports Superstars. 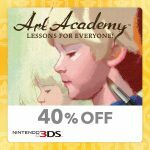 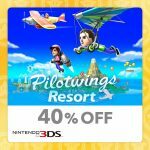 Other discounts include Super Mario Bros. 3, The Legend of Zelda: Oracle of Ages, Pilotwings Resort, Yoshi’s New Island, Art Academy: Lessons for Everyone, Captain Toad: Treasure Tracker, Balloon Fight, Wario’s Woods and City Connection. 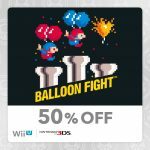 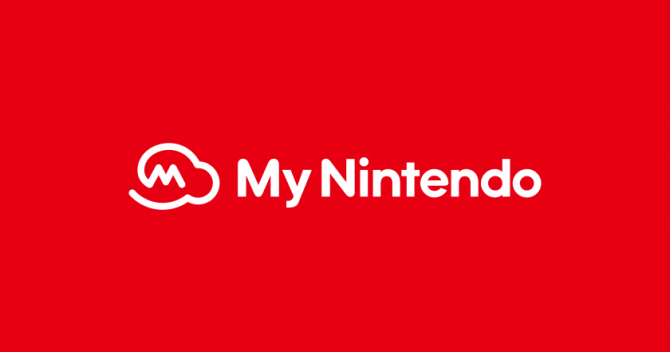 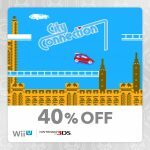 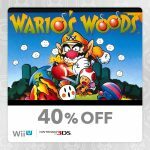 For a detailed list of discounts, you can visit the My Nintendo store here. 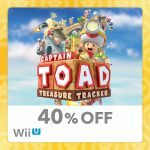 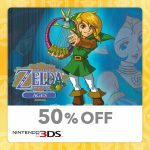 Most of the current discount offers and deals are for 3DS or Wii U titles, but new rewards and deals may be announced in the coming future. 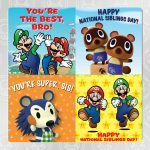 For now, enjoy the upcoming National Siblings Day, or if you don’t have a sibling, enjoy National Not Fighting Over Inheritance Day!